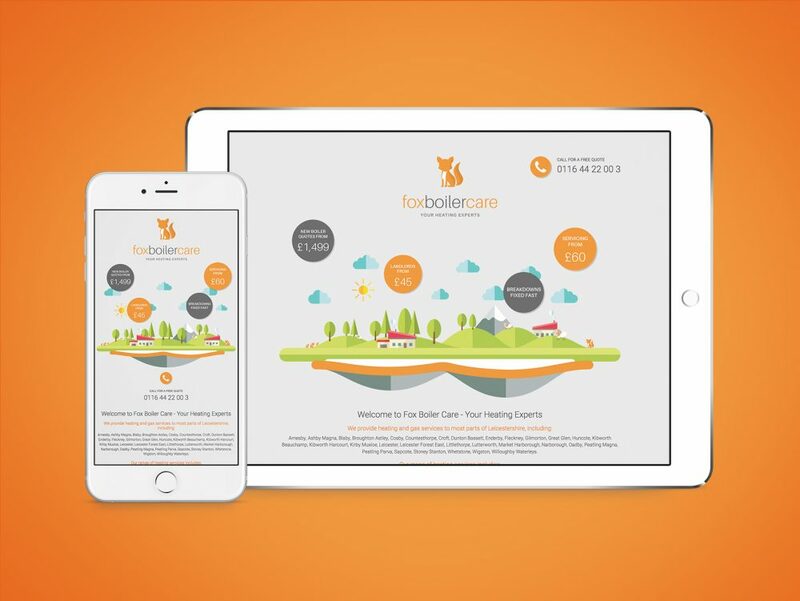 As well as providing the branding for Fox Boiler Care, we were also enlisted to help them to develop an optimised landing page for their business that would help them to attract and engage with new customers in their local area as well as helping to highlight the importance of customer care. Focusing on user experience, we developed a series of illustrations for their landing page that would be displayed depending on the device and orientation on which it was viewed. 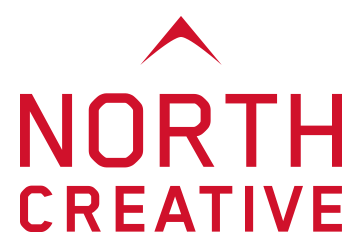 By doing this, we could place key messaging in a clear way, helping to promote the experience.